I always find these sort of apps interesting as you can see like-minded people’s locations either locally or around the globe. 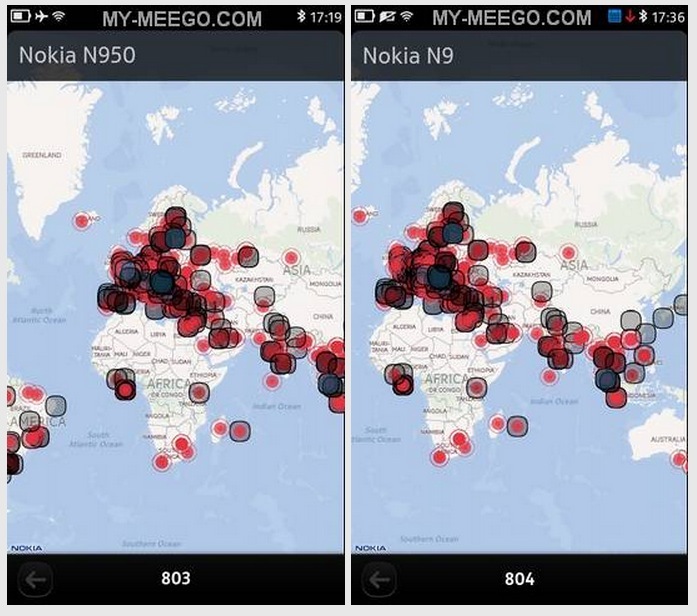 This app called “Connected” can help you find out where the other Nokia N9/N950 users are located. Connect with other people using the same phone. Communicate, share and support! Connected is an interactive map of Nokia N9 and N950 users. Just download the application and launch it to add yourself to the list and see where other users are based. Still in development, with more features planned. Thanks Thomas for the tip!